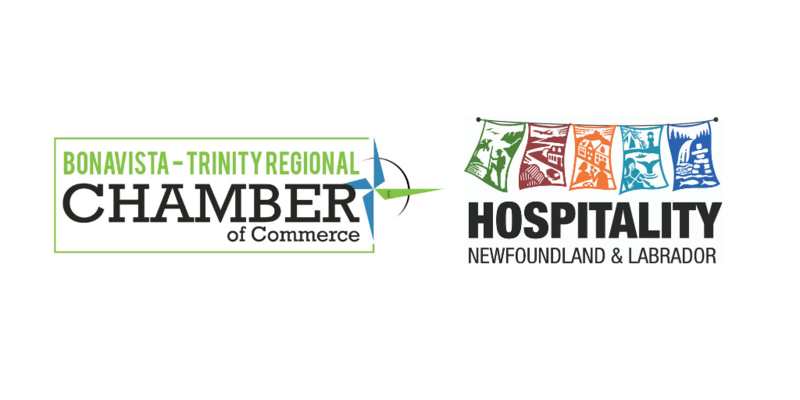 Join Hospitality NL, the Bonavista-Trinity Regional Chamber of Commerce, and Wally Issacs of eatsafe for a full day food safety training session! Upon completion of the one-day course and exam, you will earn a national certification valid for 5 years that is recognized by public health across Canada. Payment due upon registration. All registrations are final sale.